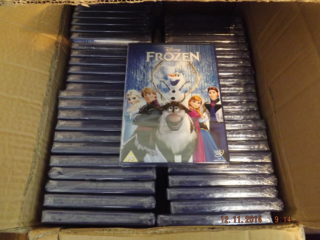 A joint operation, led by officers from Police Scotland and involving officers from the Federation Against Copyright Theft (FACT), has resulted in the seizure of thousands of counterfeit DVDs in Shawlands, Glasgow. Around 1040 hours on Friday 7 November 2014, officers acting under warrant, entered an industrial unit in Waverly Street, Glasgow and recovered film DVDs with an estimated value in excess of £150,000. 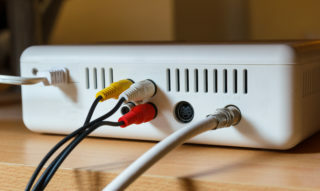 Titles seized include box sets of Game of Thrones and Homeland as well as computer equipment and mobile phones. 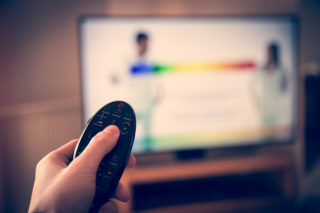 A 24-year-old has been arrested and is subject of a report to the Procurator Fiscal in connection with alleged offences under the Copyright, Designs and Patents Act.